“Iraq is in an incredibly difficult situation. Minorities especially, were since 2014 abandoned by the central government of Baghdad and also felt abandoned by the Kurdish authorities. 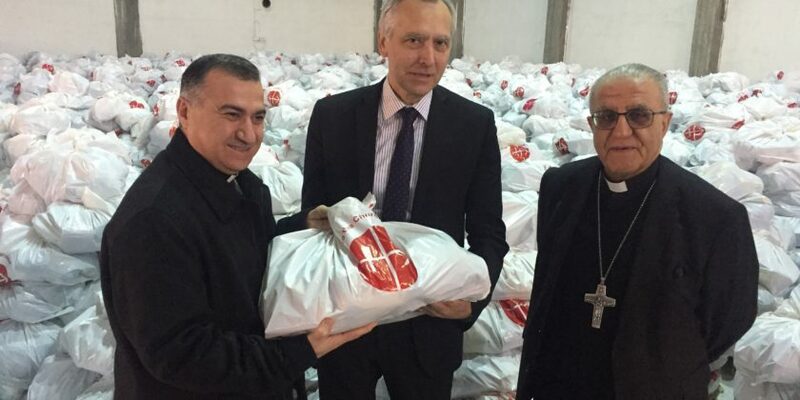 They became the victims of a genocide by ISIS,” EU Special Envoy for the promotion of freedom of religion and belief Jan Figel told The European Post. 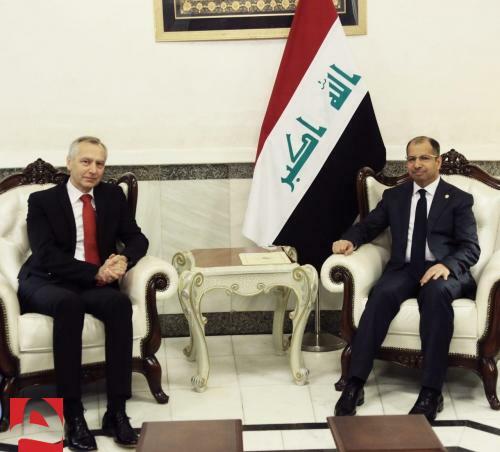 Jan Figel is the first EU authority to have visited Iraq after a long time. 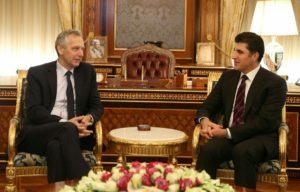 The mission of the Special Envoy involved various elements: discussions with national political authorities in Baghdad; meetings with provincial political and religious authorities in Najaf and Erbil, Kurdistan. Sheikh Bashir al-Najafi underlying messages of peace, harmonious cohabitation, reconstruction and reconciliation. 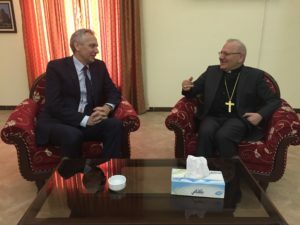 While in Erbil, Figel met the Prime Minister of the Kurdish Regional Government (KRG), Nerchevan Barzani, and top religious authorities such as Chaldean Patriarch Louis Raphaël Sako, the Archbishops Mirkis of Kirkuk and Warda of Erbil Warda, the Syriac Orthodox Archbishop of Mosul Nicodemus Sharaf, and other Christian activists – who asked for the EU’s support in providing security via a military presence, and the presence of international observers. Representatives of Yazidis, Kakais, Turkmens, Shabaks, Jews, Bahais and others expressed their desire for more justice and equality in future Iraq. “We want Iraq as a civil state, not a religious one“. The EU should exercise more diplomatic pressures on the Iraqi central government regarding security and support activities such as the elimination of landmines in areas retaken from ISIL/Daesh, the Special Envoy said he felt there. “Iraq needs to protect and promote positions of depleted minorities . Minorities in Iraq deserve more attention and more support from international community” Figel added. “After the liberation of Mosul from ISIS we should speak more about a safe return to their homes and the protection of all citizens, including minorities. What they need most from Baghdad, from regional and local administrations is security. Since the new Iraqi government is in place, no single minister visited Northern Iraq. It’s not only about a safe return but also about recognition of rights, property ownership and giving minorities more self administration instead of bureaucracy, negligence and indifference,” Figel stated. During his visit, the Special Envoy referred to the differences between the US and EU approaches. Political and religious leaders in Iraq welcomed the EU’s actions in the country and in the Middle East region. All of them were aware of the major differences between US policy and the EU’s soft power approach. For these reasons, Jan Figel noted that “Europe is a credible partner. In Iraq there is a lot of anti-Americanism but there is not anti-Europeanism! Europe should step up its intense, credible and constructive cooperation. I think it’s Europe’s responsibility to help religious and ethnics minorities in Iraq!” he concluded. White Paper on the future of Europe: what are the 5 scenarios included in the document?